Let’s break the silence with a beauty that transcends time. 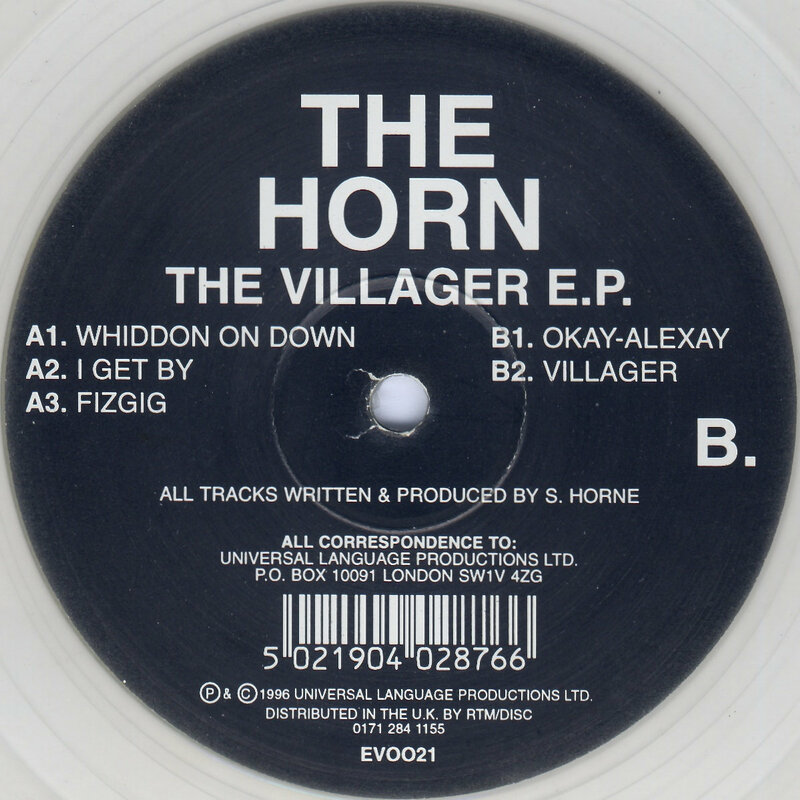 ‘The Villager’ from The Horn, real name Steven Home blew us away with its steady rise of pure emotion and warm energy. Straightforward and simple, each layer brings a new dimension, the sum of which becomes pure magic. 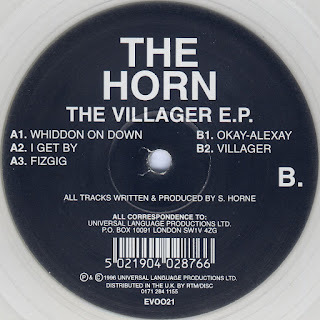 We’d be just as impressed with the track if it had been produced today, but the fact that it rings from 1996 is mind blowing to say the least. An absolute stunner.